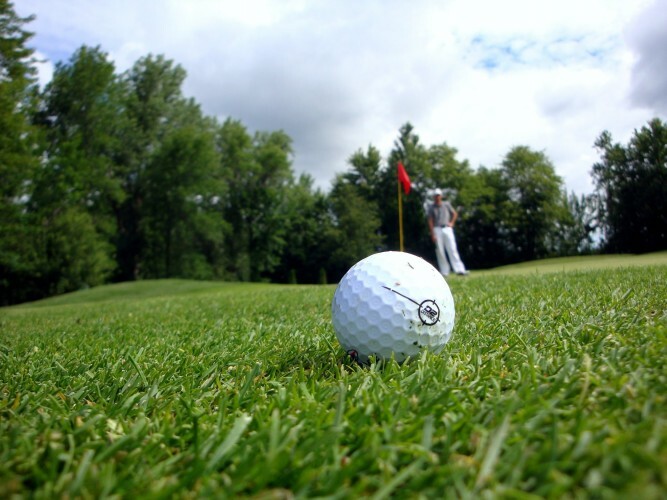 In 2013, 160 of 14,600 golf facilities closed, which also marked an 8th consecutive year of net closures and a player base of 25 million. 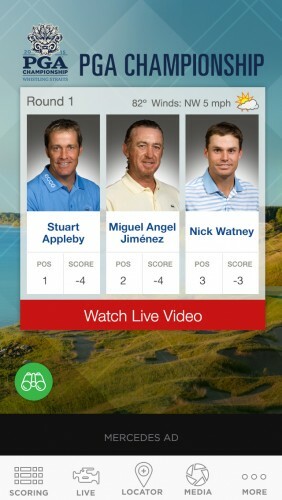 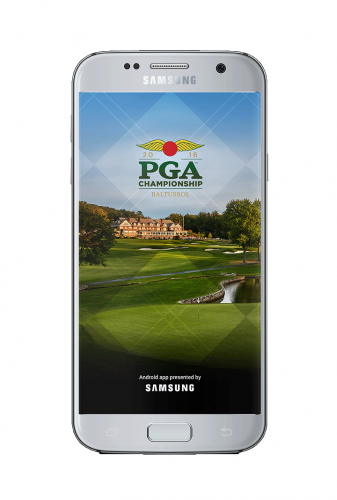 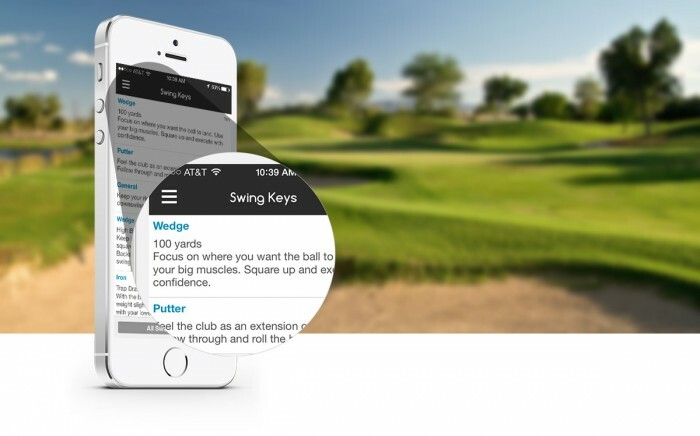 The Caddio app is a first to market, caddie like user experience that uses crowdsourcing technology to assist golfers lower scores by providing local details about golf courses. 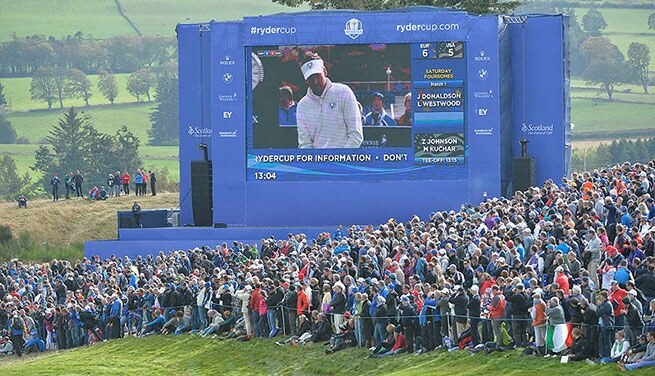 Has golf peaked or is sports tech to the rescue of a fun and rewarding sport that requires patience, passion and a skill set unlike any other sport that takes on average 4.5 hour to complete the golfer experience. 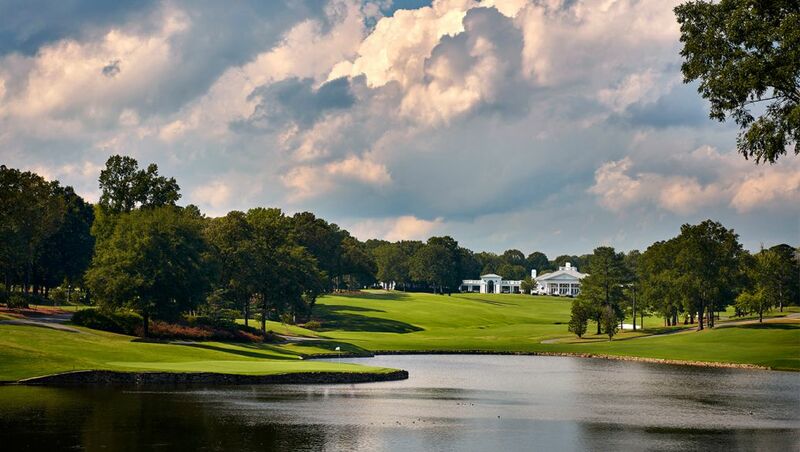 Tiger Woods is back chasing the 18 professional majors won by Jack Nicklaus, tablet tech is showing up on courses, and the First Tee is shining a light to help American kids understand how golf and life are seamless opportunities to “rise up” as they say here in Atlanta.